Locate the Lid: By using a tool called a prod, our professionals will reach into the soil to locate the lid so they know exactly where they need to dig to get to your septic tank. Once the tank has been uncovered, they will remove the lid to begin the cleaning process. If you have multiple tanks at your property, we will need to locate and open each one for cleaning. Hook up the Hose: During the cleaning process, we will remove all solids that have accumulated in the tank through a hose line hooked to our trucks. Clean Components: Once all the solids have been removed, we check all components to ensure they are working properly. We also clean your filters and replace them when necessary. Following the cleaning process, our professional team works to put your yard back together to finish the job. Septic tank cleaning is an important part of ensuring your system is working properly, and it should happen regularly. How many people are living in your home and the size of your tank will help determine the frequency of cleanings. 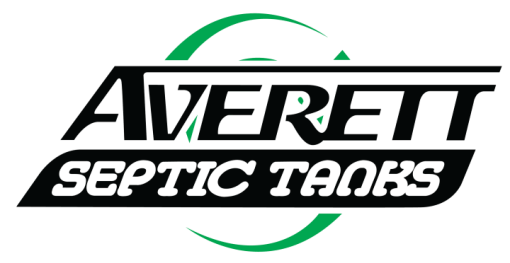 If you are ready to schedule your septic tank cleaning, or if you have questions regarding the process, please call us at Averett Septic Tank Co Inc. today!